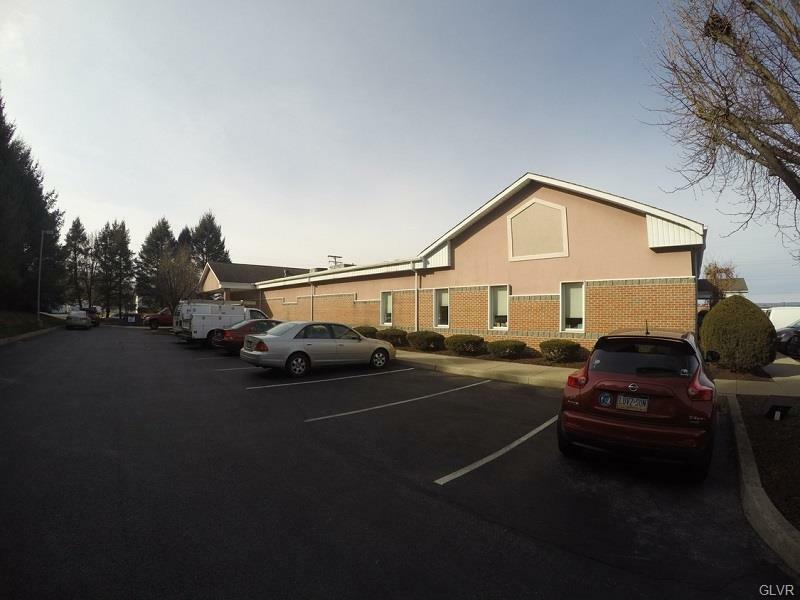 2,006 SF Medical/Office space available for lease. 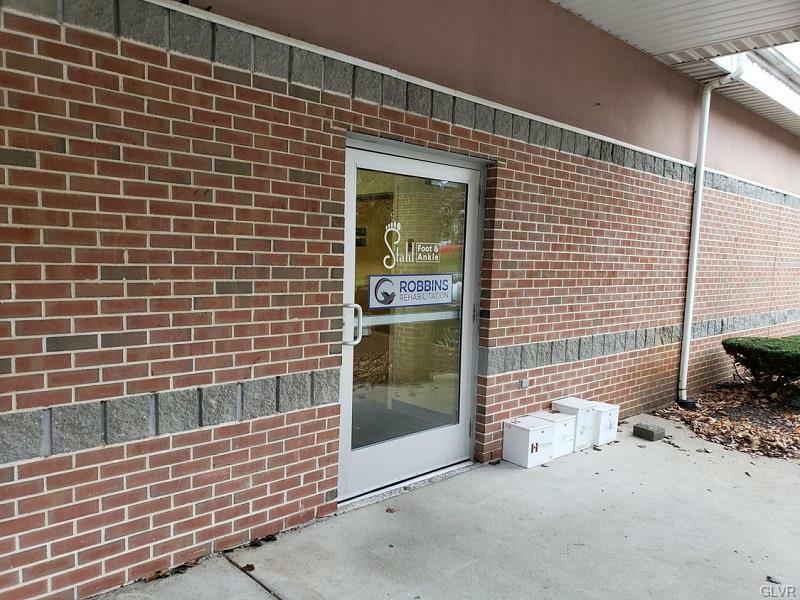 Four exam rooms, one private office, one ADA restroom, and a nursing station. Great for any medical/office user. Call today for additional information.Building is conveniently located on Nazareth Road (Route 248) just south of Route 33. 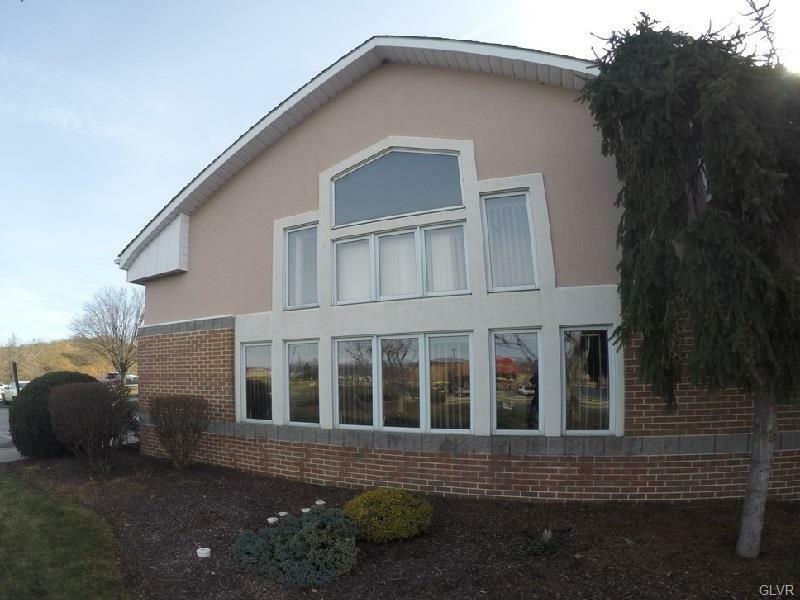 The facility is also very convenient to Route 22 and I-78 and within a very short distance to multiple hotels, restaurants and other retail amenities.